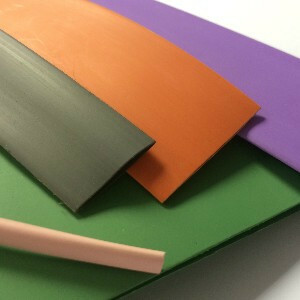 Lightweight, hard-wearing and flexible single wall heat shrink tubing is perfect for electrical insulation in many industrial processes and manufactured products. Single wall heat shrink tubing can also be used as a supportive wire harness, wire marking, wire bundling and as a fire resistant cover. 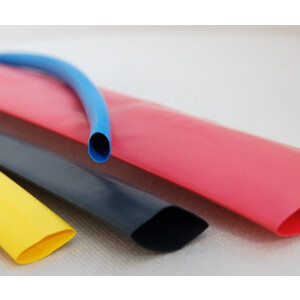 Hilltop Products manufactures and distributes heat shrink tubing in a huge array of styles, colours and sizes. From cost-effective general purpose commercial tubing like HSP1, to more premium tubes like HSP2 and others. You are sure to find what you are looking for in our online shop. With Hilltop Products, single wall heat shrink is affordable, practical and easy to install.